SECOWARWICK is preparing to deploy the Microsoft HoloLens augmented reality technology in its operations worldwide. 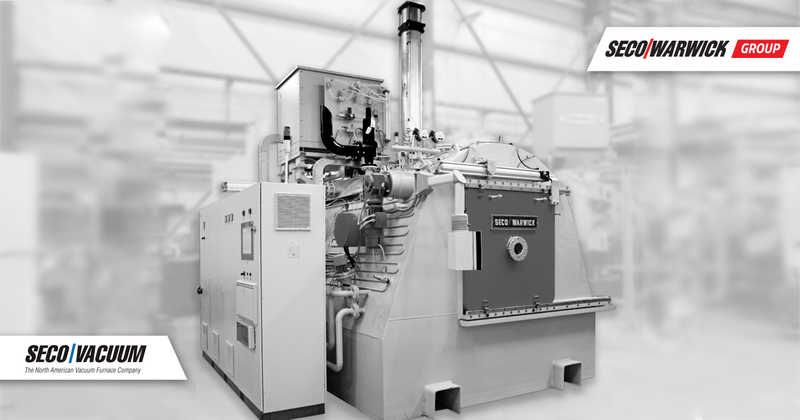 The SECOWARWICK application will be one of the first in the world, and the first in the heavy industry. “This is a new era of SECO/WARWICK equipment application – the interaction era. Probably nobody could envision that cyber goggles, which naturally apply to gaming, can be used in the metallurgy industry so soon after the introduction of the technology. The implementation of virtual technology to our production, maintenance and service processes has become reality”, says Katarzyna Sawka, SECO/WARWICK Group Marketing Director. 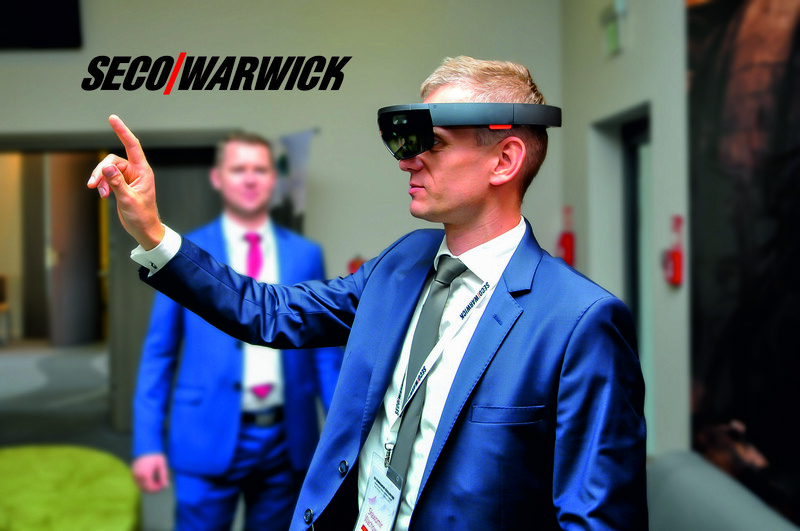 SECO/WARWICK has always had a special interest in new technologies due to its innovative culture, hence the company immediately identified the HoloLens technical potential and has taken steps to practical implementation of the technology globally. 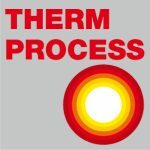 The synergy of both heavy industry and holographic solutions may completely redefine the metallurgy and heat treatment market. Why? It has been long believed that new technologies in metallurgy industry are not only impractical but also obsolete. The implementation of virtual technologies for the production, maintenance and servicing of SECO/WARWICK solutions is already a reality. “We pride ourselves as leaders in innovation as members of the prestigious techBrainers R&D Club along with our significant investment in research and development obligates and allows us to reach for the newest technologies”, adds Paweł Wyrzykowski CEO of SECO/WARWICK Group. HoloLens is a device fitted on the head and equipped with a number of sensors, processor and screen in one. The cyber goggles are designed to implement previously mapped 3D models to the real time view. “Deployment of virtual technologies to production, training and servicing of our devices globally is going to result in substantial benefits for us and our clients. We are counting on increasing the intuitiveness of our equipment servicing, mobility, effectiveness and shortening our technicians reaction times”, explains Paweł Wyrzykowski. SECO/WARWICK has a proven record of an innovative approach to business. It spends millions of dollars annually for research and development, leads in national and international business innovation rankings, constantly patents its solutions and cooperates with Technical Universities all over the world. Thanks to this commitment to the industry, the company has a solid leadership position within the industry in over 70 countries worldwide. The company is reaching for the high-end IT solutions to continue to evolve in-house technical capabilities. Currently SECO/WARWICK is working on the application specification and functions based on the technical capabilities of the newest development version of HoloLens which has been available on the market for just a month. “At this time we cannot reveal the details of the project but we have completed first test with our partners and clients. The results are more than promising. We have set the world premiere at the end of October at the HK 2016 in Koln”, says Katarzyna Sawka.